May has arrived. This is typically the time of year to ready the garden for the summer season. What exactly does this mean? FIRST, watch the weather; when daytime temperatures consistently rise to 90/95 degrees and above, it’s time to water every day—but just ONE TIME A DAY in the cool of the day (between 5am and 8am) and run water long enough to reach the deepest roots. SECOND, check your irrigation. Sprinklers are a never ending chore….especially the new drip heads. They are in constant need of tweaking and adjusting. We have hard water in our Desert, water high in mineral content. These minerals continuously clog irrigation heads of all kinds which makes consistent monitoring important. Remember you and your gardeners are a team. If you find a malfunctioning irrigation head, bring it to your gardener’s attention. Keep a few irrigation flags on hand to mark the faulty heads. 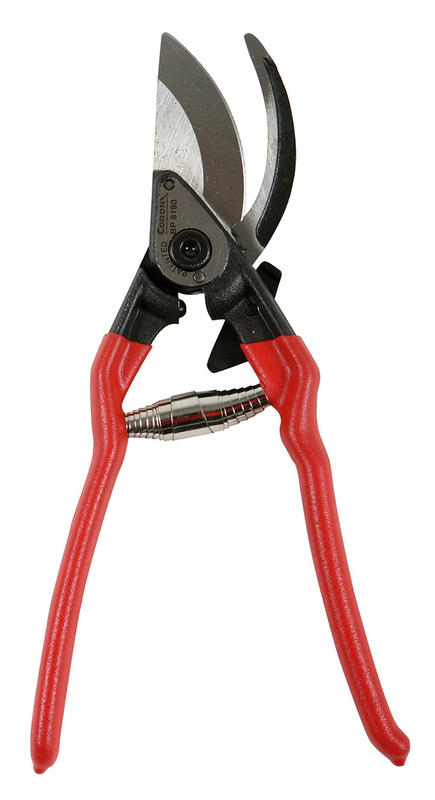 THIRD, April through mid-June is the perfect time to pull out the pruners and get after new growth spouted in February and March. 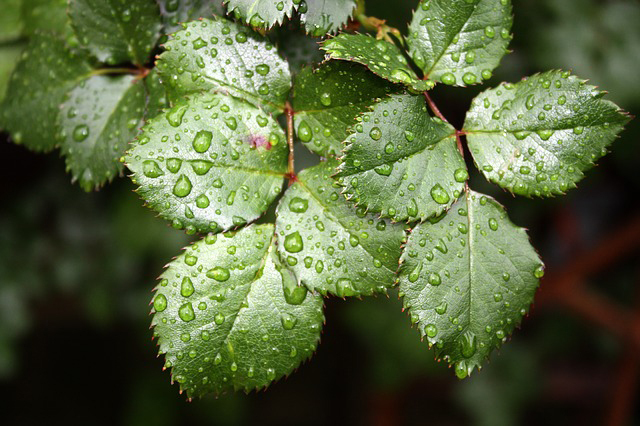 Properly pruned plant material uses less water. Trimming at this time of year sets the tone for summer growth. How do you want your garden to grow? Yes it takes a little more time and money to trim both spring and fall but keeping the garden in check year round will prevent the drastic pruning so prevalent in our Desert at the end of every summer. Be sure pruners are clean and sharp. FOURTH, fertilizer and mulch; note, these are two different things. Mulch tucks your plants in for the summer. A thick layer of mulch in planter beds holds moisture in the soil, helps keep pests away and weeds at bay. Fertilizer is simply food for the plant. Regular feeding promotes healthy growth and healthy roots. Both are important in the month of May. Many seasonal homeowners leave during the warmer months. For those of you who stay in the Desert there are a few additional things to look out for. (And if you are not here, it is important there be someone to look after your garden while you are away.) May extends a welcome mat to unwanted insects in numerous different plants, succulents and cacti. Look for funny looking weeds and bugs amongst your flowers, trees and shrubs. You’ve read about the culprits in past newsletters….white fly, mealy bug, aphids, thrip, citrus loopers and leaf miner are but a few of the unwanted guests we see as the weather warms up. Not all insect invasions are negative; the leaf cutter bee does some cosmetic damage to foliage but no real harm to the plant. The bees are simply gathering material to nest. We always like to suggest you bring us in leaf samples so we get the right elixir for the ailment. Proper use of insecticides and herbicides is crucial to healthy gardens and healthy gardeners alike. Planting season continues through mid-June. The key is proper irrigation, by mid-May we are typically watering every day. Daily temperatures set the rule. It’s typically better to water too little than too much. Established plants can be very forgiving, new plantings not so much. They will require daily water until the roots set. Moller’s will be open 7 days a week through the end of May. Our final Sunday of the season will be Sunday, May 29. We will be closed on Monday, May 30 to celebrate Memorial Day. Our summer hours for the Nursery begin on Tuesday, May 31. The Flower Shop will close for the summer beginning Saturday, June 4.